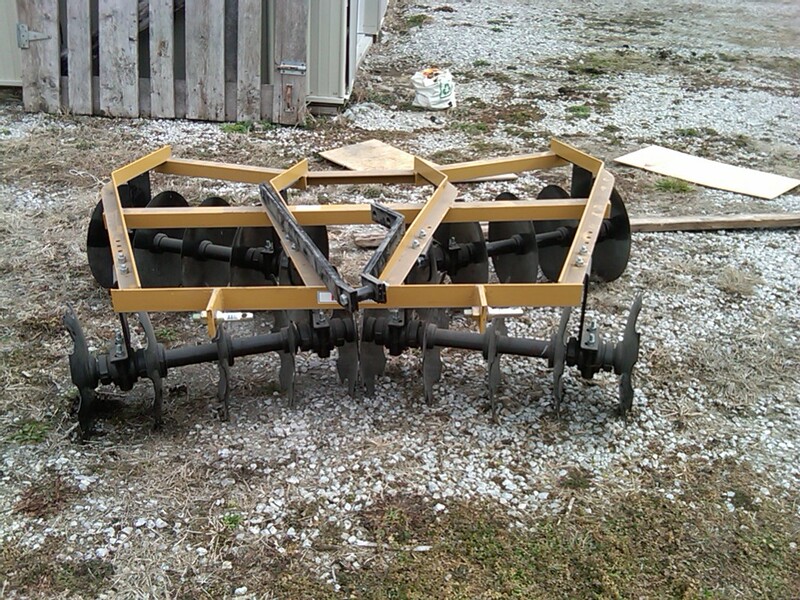 Picked up the King Kutter Professional Angle Frame Disc yesterday. 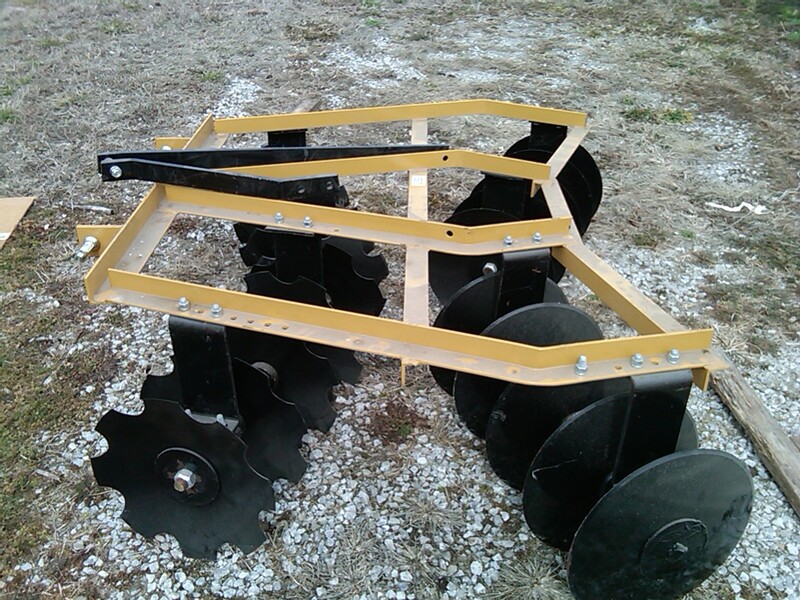 6 1/2, 20 Blades 16" Diam, with 3 adjustments, Notched discs on front, smooth discs on back, category 1, quick Hitch compatible, 540lbs ! Pleasant Hill BobCat again !